d10e, a numeronym for decentralization, hosts events on Fintech and blockchain technology. Since 2014, it has conducted grand conferences in different parts of the world, such as Warsaw, Amsterdam, and Singapore, among others. The events organized by the company always feature relevant presentations and engaging networking parties. In most of these affairs, there is usually an ICO pitch competition in which exhibitors can join to present their new products. The competition will not only reward participants with the grand prize but will also serve as a great opportunity for guests to showcase their products to the target market. The conventions are not just for business because there will be a specific day in which attendees can roam around the city. In addition, the conventions held allow experts to share their knowledge, and receive insights from participants through panel discussions. 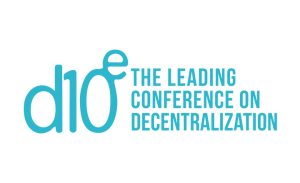 As a leading event organizer on decentralization, d10e makes sure to give participants relevant and helpful information for their businesses. 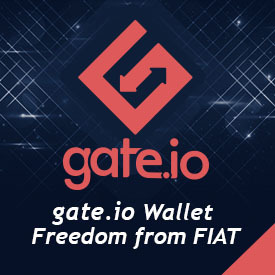 Attend the events and be part of the d10e community.